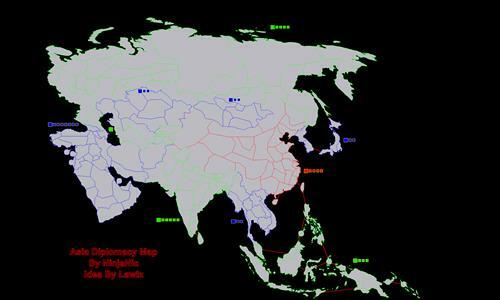 Asian map for diplomacy games. Good map. Very challenging but gameplay is fast and enjoyable. Review by Aiko's Army on 11/1/2014. Review by Skydoesmcpc on 6/1/2018.